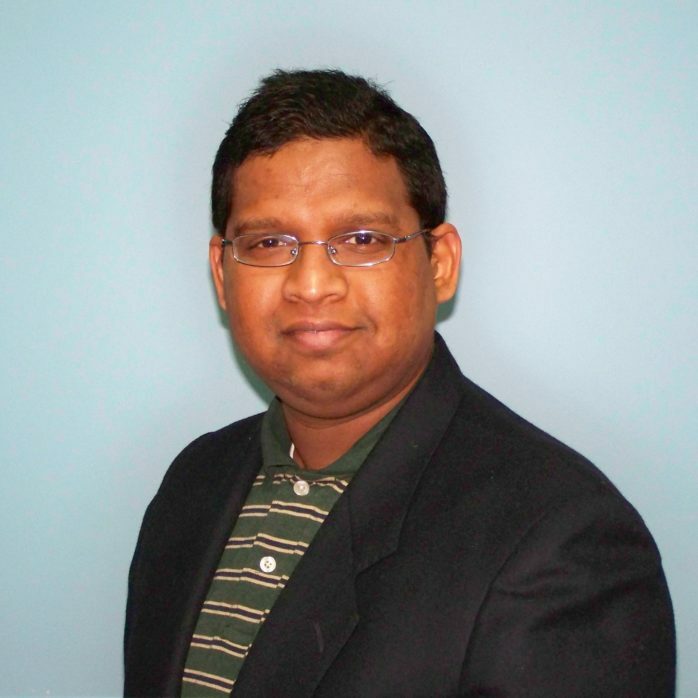 I am a Senior Product Manager for Amazon Relational Database Service. I first started learning about databases with dBase III in 1994, followed by FoxPro, Progress 4GL, IBM DB2. I started learning about open source databases in the 2000s including PostgreSQL and MySQL, with a focus on database performance tuning on Sun Solaris Systems, and got closely involved in PostgreSQL-related benchmarks. One thing led to another, and I ended up building databases, virtual machines, and application lifecycle management products. Percona: Your talk is titled “Deep Dive into the RDS PostgreSQL Universe”. How popular is PostgreSQL in Amazon RDS? PostgreSQL engines – including Amazon RDS for PostgreSQL and Amazon Aurora with PostgreSQL compatibility – are very popular and fast growing. Customers love the flexibility of PostgreSQL and ease of operations provided by Amazon RDS. Customers are excited by the innovations happening here, and love to give feedback on features and capabilities we can add to PostgreSQL in Amazon RDS. Most of our features are driven by customer requests, and customers are excited when they see their requested features available in the service. Percona: Why would you use PostgreSQL in Amazon RDS as opposed to other databases? PostgreSQL offers good performance out of the box, with transactional semantics very similar to those of Oracle and SQL Server. PostgreSQL is object-oriented and ANSI SQL:2008 compatible, which makes it easy for customers to migrate applications from other relational database platforms. PostgreSQL also has very strong support for geospatial capabilities with the PostGIS extension and supports stored procedures in many languages, including PL/pgSQL (which is very similar to Oracle’s PL/SQL). Percona: What PostgreSQL features are especially useful? Every major release of PostgreSQL comes with new interesting features. Features like JSONB to handle JSON data types, spatial features with PostGIS for developing location-based services, foreign database wrappers to do federated queries, and replication features to replicate data are very useful. Especially for modern application development where speed and operational readiness are required for startups and enterprises. PostgreSQL and Amazon RDS together solve many developer needs and make operational lives easier for administrators – saving them time, resources and cost. Come and learn what is new in Amazon RDS for PostgreSQL, and look under the hood of how some of the capabilities work behind the scenes! 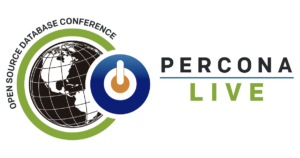 I look forward to hearing from customers about their experiences with PostgreSQL, and learning more about the latest developments in open source databases at Percona Live. Want to find out more about this Percona Live 2018 featured talk, and PostgreSQL in AWS RDS? Register for Percona Live 2018, and see Jignesh’s talk Deep Dive into the RDS PostgreSQL Universe. Register now to get the best price! Use the discount code SeeMeSpeakPL18 for 10% off. The post Percona Live 2018 Featured Talk: Deep Dive into the RDS PostgreSQL Universe with Jignesh Shah appeared first on Percona Database Performance Blog.